In the wake of the massive Galaxy Note 7 smartphone debacle which saw Samsung recall some 2.5 million of its flagship handsets, Samsung’s woes continue in its home country. The Wall Street Journal reports that some customers who have received replacement devices over the past week are complaining that the phones overheat and quickly lose battery power – even while being charged. On Sunday, Samsung noted in a statement that it it will hold off on resuming sales of the Note 7 until October 1, so as to quickly complete its recall. That’s just three days beyond the current recall window. It looks like Samsung still hasn’t learned its lesson. 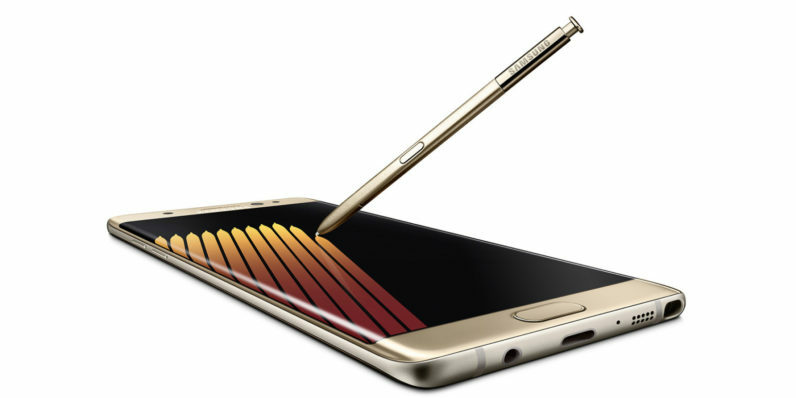 Clearly, there are issues with the Note 7 that need to be thoroughly examined and addressed in order to deliver safe-to-use devices to customers. Instead of worrying about how soon it can begin selling its phones again, the company should pull the Note 7 off store shelves until it can sort its battery issues once and for all. That certainly won’t be easy. As The Verge noted, there are many reasons why smartphone batteries might explode or stop working properly. And Samsung has plenty to worry about at the moment, including the fact that the recall wiped $26 billion from its market value and that Apple has just launched a formidable Note 7 rival in the form of the iPhone 7. But Samsung owes it to its customers, who are willing to pay top dollar for their most expensive handset, to sort such issues and ensure their safety before eagerly stocking stores with pricey Note 7s.